No one wants to post racy, stupid, too personal or vulnerable stories if they are worried their parents, boss, and acquaintances are watching. To get you sharing more authentically, Instagram now lets you share your stories to a more limited group of people. 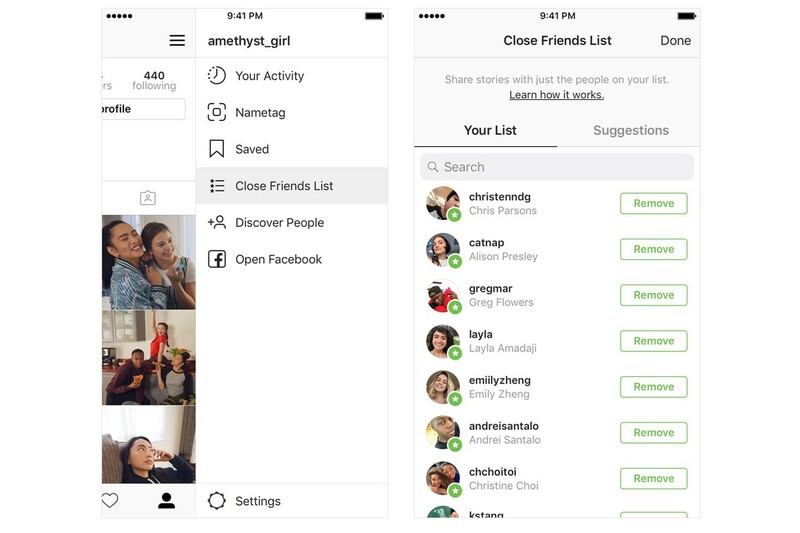 Today after a year of testing, Instagram is globally launching Close Friends on Android and iOS over the next week. 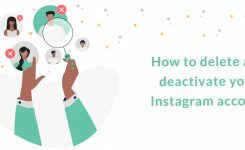 It allows you to create a private list of your best friends on Instagram through search or suggestions, and then share Stories only to them. They will notice a green circle around your profile picture in the Story tray let them know this is shared just for your Close Friends, but they won’t get notified if you add or remove them from your close friends’ list. Only you can view the list. We spent some time trying Close Friends, and it’s remarkably intuitive, smooth, and useful. Finally, there is a place to post what we might otherwise consider too embarrassing or random to share. Teens already developed the idea of “Finstagrams,” to share posts to their favorite people exclusively without the stress of looking cool. 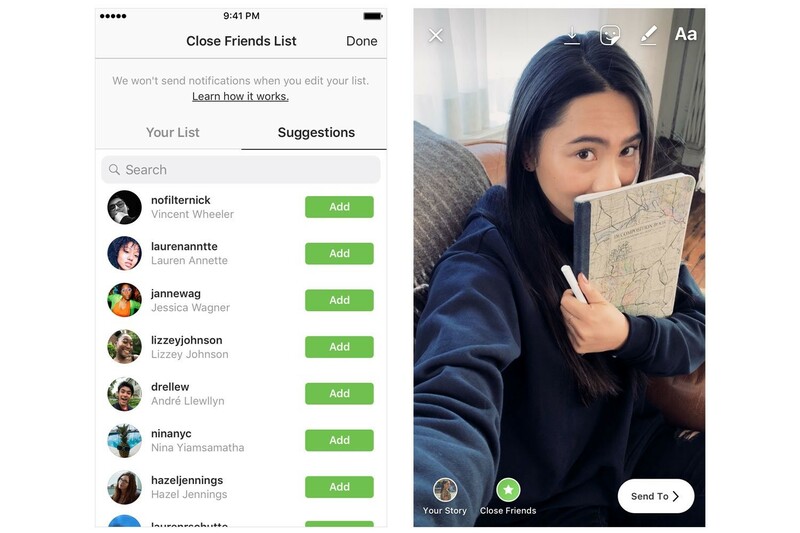 Now Instagram is using that idea into “Finstastories” through Close Friends. 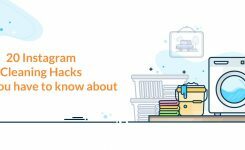 The feature is a smart way to prevent the social graph creep that happens as people accept social networking requests out of a sense of obligatory courtesy from users they are not close to, which causes them only to share their good part. Letting people reveal their wild side for their Close Friends could increase the time spent on the app. But there is also the risk that the feature creates private echo sphere havens for offensive stories beyond the eyes of those who would report it. 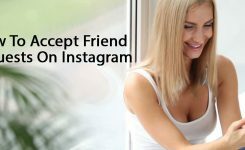 How to create close friends list on Instagram stories? Choose this option and share the stories you like, without everyone on your followers being able to see them. Note! You can add as many users as you want to your close friends. And the best thing is that they won’t find out if you add or remove them from your list. So there will be no awkward explanations anymore. Comment us below and tell me about it.